Last week, the reputable video game leaker King Zell told the world an epic Nintendo Switch game that is as major as “Mario on PlayStation” would be announced in the future. During the Nindies Showcase on Wednesday, Cuphead, a major title on Xbox One, was formally announced for Switch. Many wondered whether the game was the “Mario on PlayStation” title King Zell was referring to, but it seems that is not the case. 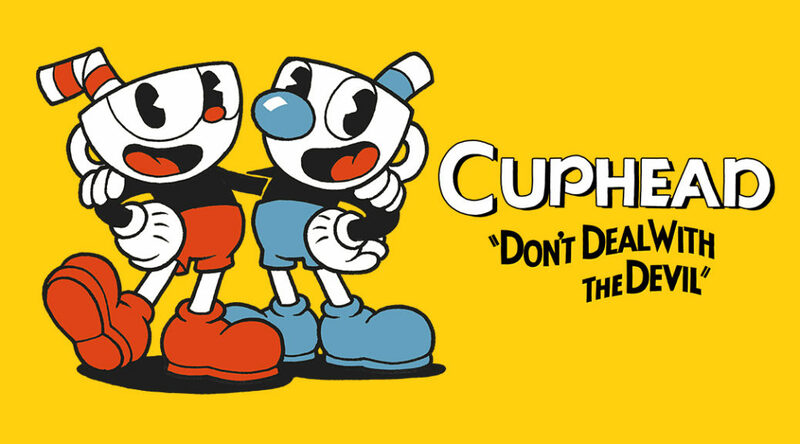 “Man, it does sound like they’re bringing Xbox Live just for Cuphead. I don’t want to get my hopes up… Screw it, my hopes are all time high! Looks like we have to continue to wait and see what that mystery game is!